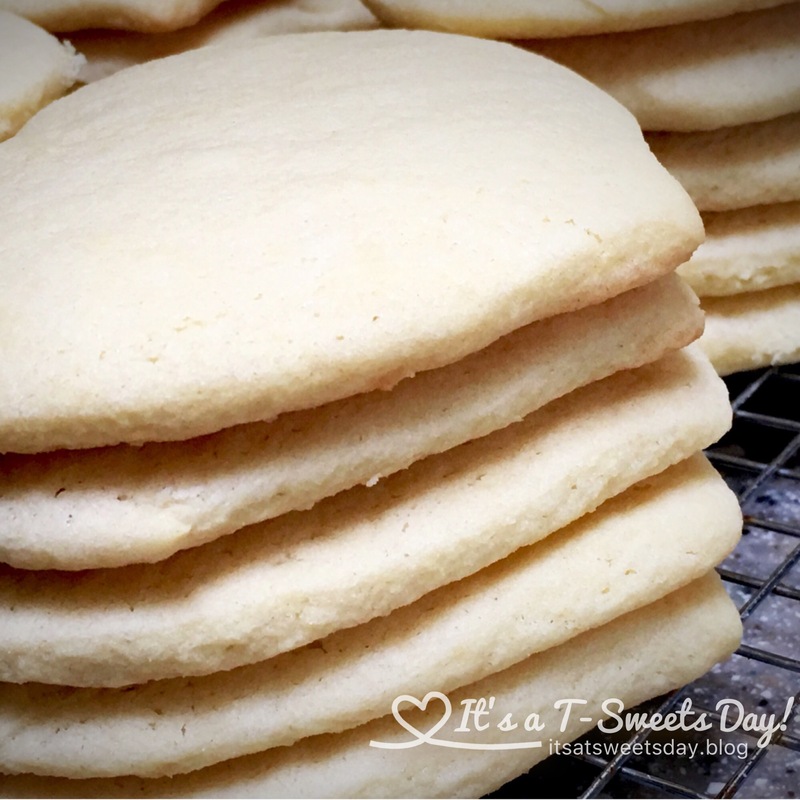 Oh, So Soft, Sugar Cookies – It's a T-Sweets day! 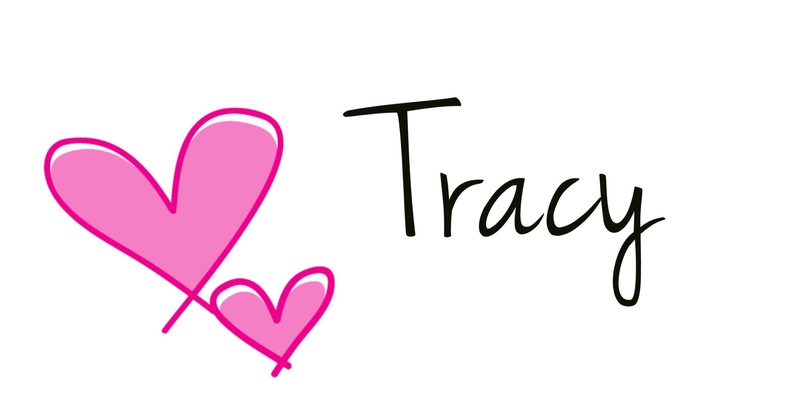 Published on February 14, 2017 February 14, 2017 by Tracy @ It's a T-Sweets Day! 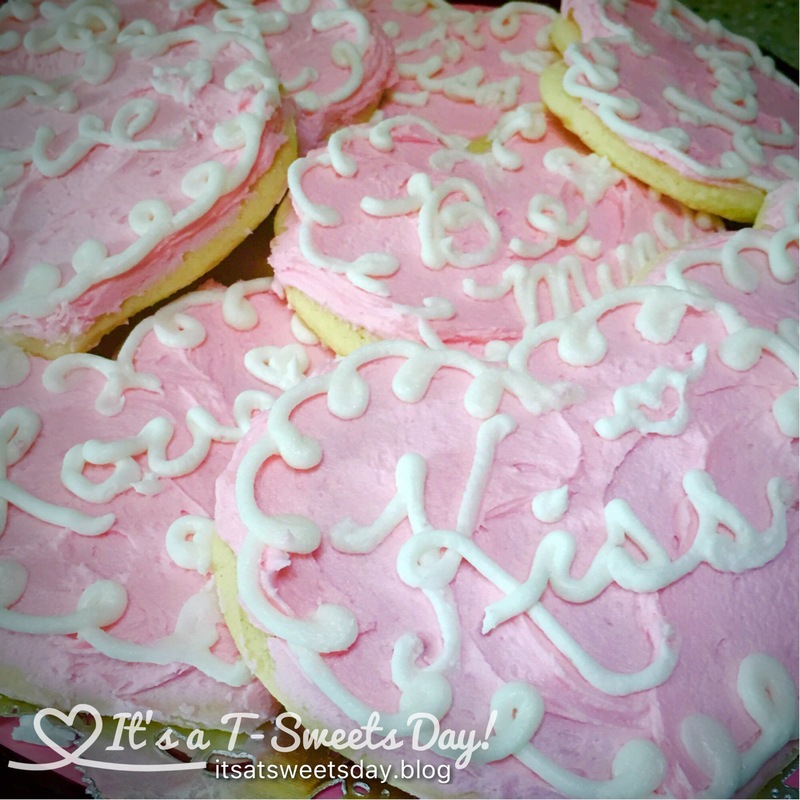 I make sugar cookies once a year…only once a year, beacause I have no self control when it comes to these soft, SWEET, and absolutely DELICIOUS cookies! 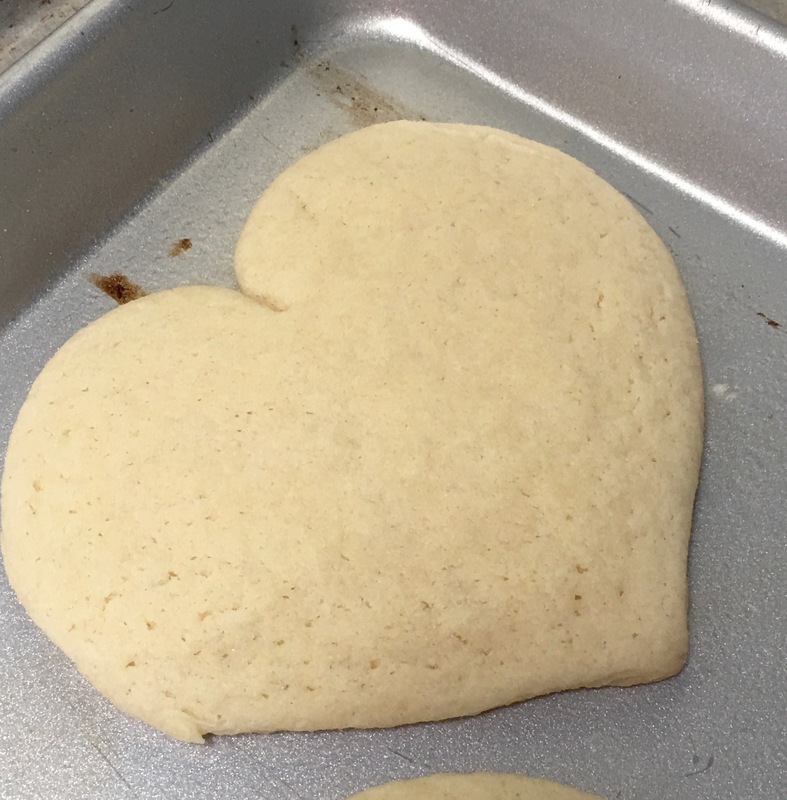 The hardest part about making sugar cookies is knowing when to take them out of the oven. You want to cook them JUST until they look dull and are slightly bubbly and golden on the edges. If you cook them too long, they are crispy. If you don’t cook them long enough they are kind of limp. 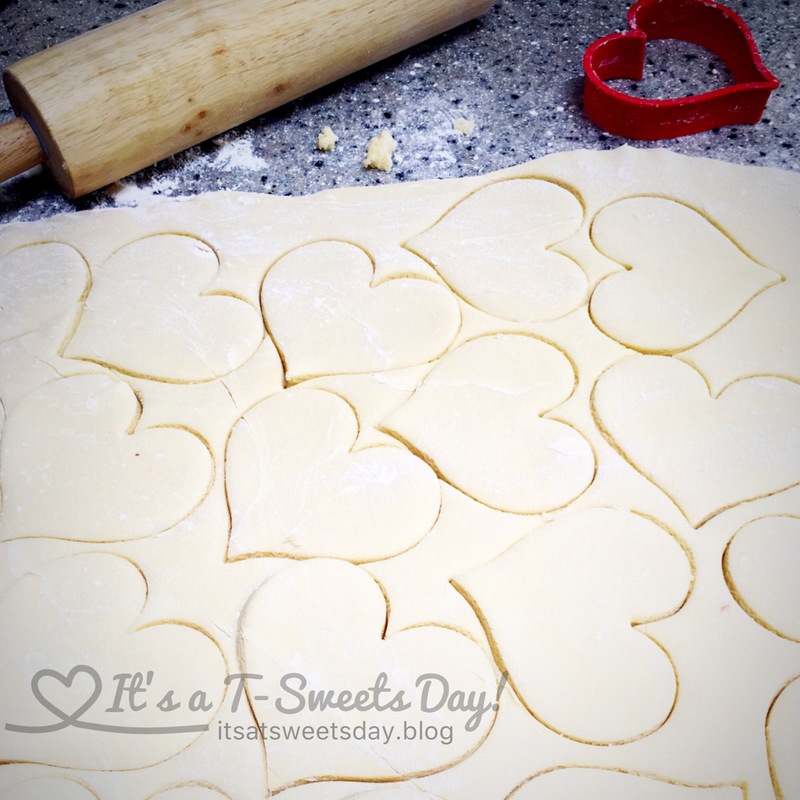 A good rule when making a soft sugar cookie is to cook one or two and play with the time. Cook one and check the time for the perfect texture. If it comes out limpy, add more time, crisp, less time. 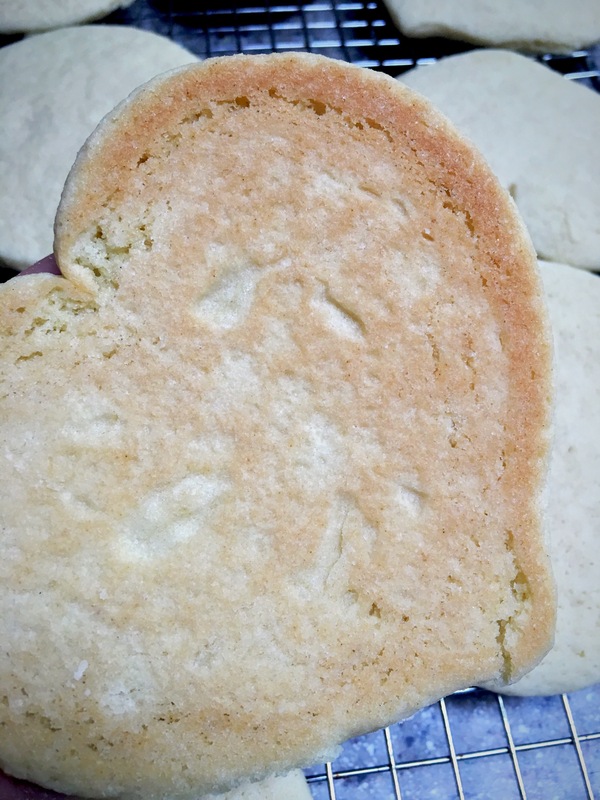 When you get the perfect texture, bake the rest of your cookies to match:) Another key to a soft sugar cookie is to roll the dough about 1/2″ thick. Starting with a 1/4″ roll will result in a crisp cookie. So remember, 1/2″ inch…. 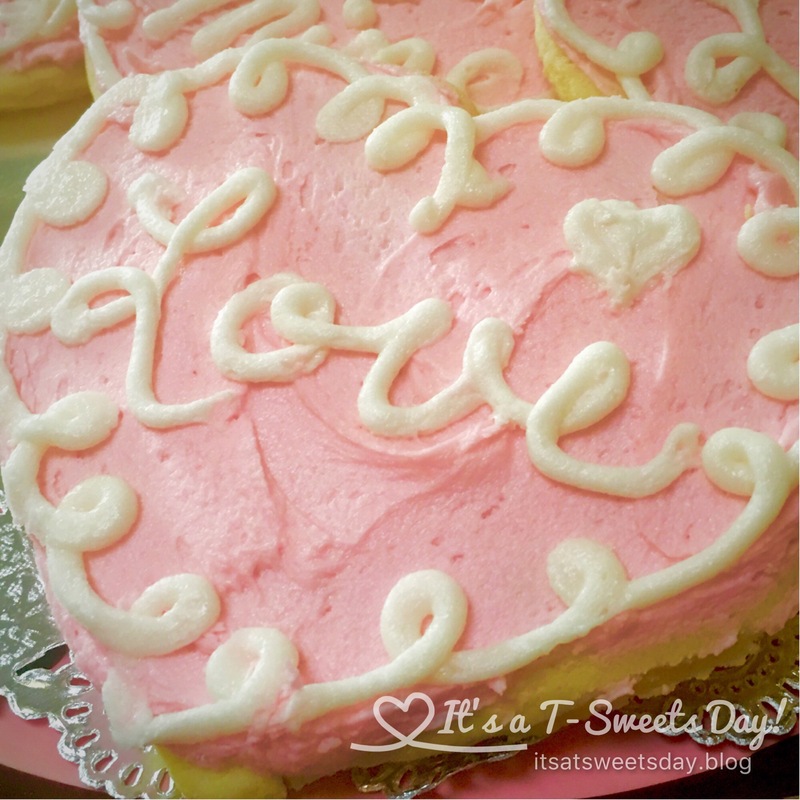 recipe by Tracy @It’s a T-Sweets Day! Pre-heat oven to 350*. In a large bowl, beat together butter, sugar, vanilla, almond extract and eggs until light and fluffy. Beat in the flour, salt, baking powder and baking soda until thoroughly blended. 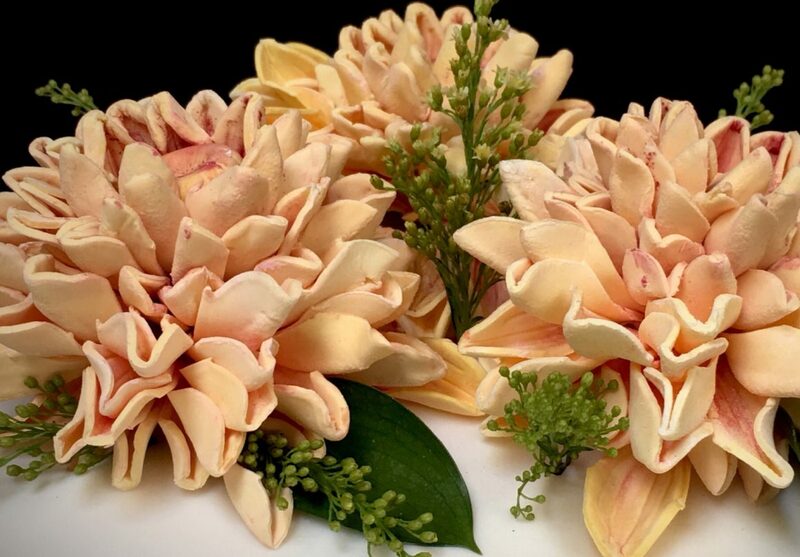 On a floured surface, roll dough to 1/2″ thick. Cut into desired shapes. Place on a greased cookie sheet. Bake for 10-12min until dull white and the edges are golden. DO NOT OVERCOOK! –They should not deflate when they are taken out of the oven. If they do, they are underdone and need a minute or two more to the cooking time:) Let cool and then decorate. Cream shortening and butter until smooth. Add powdered sugar and extract. Blend until mixed. Add milk a few tablespoons at a time until you get your desired thickness. Try not to make it too thick or it will be hard to pipe.